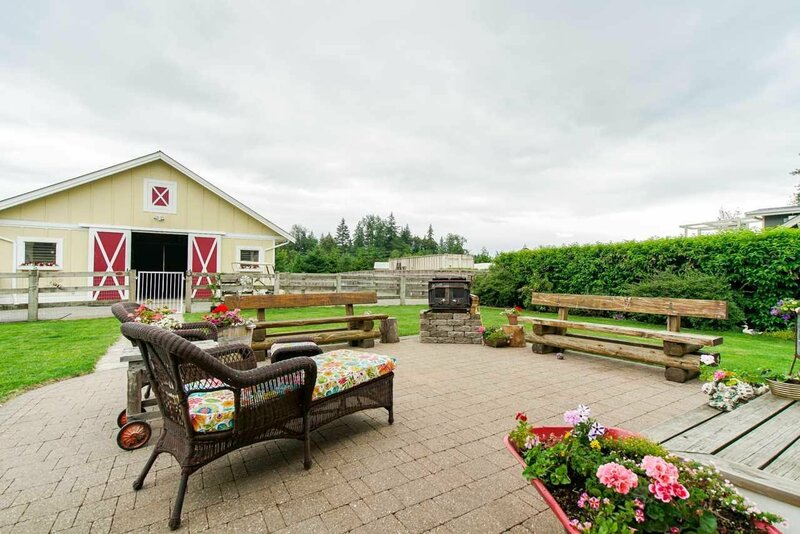 Beautiful Country style 4700 sq ft ESTATE HOME on one acre with a 3 stall barn, tack room, hay shed and riding ring. 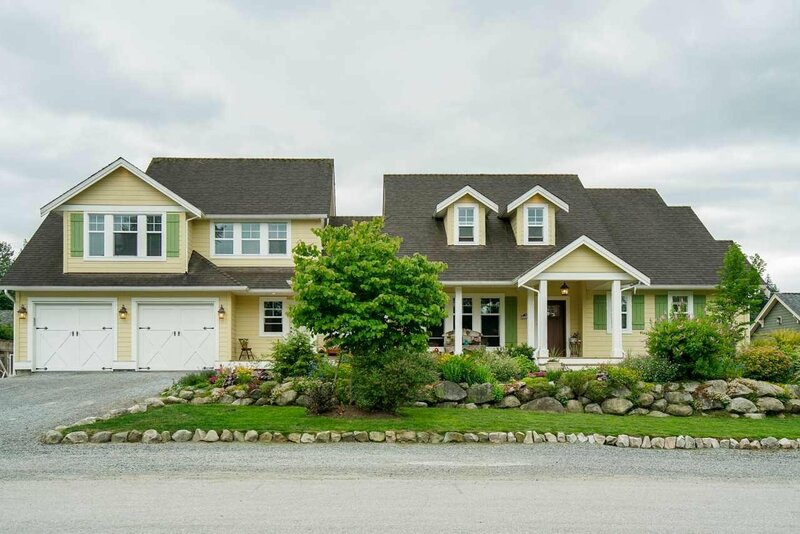 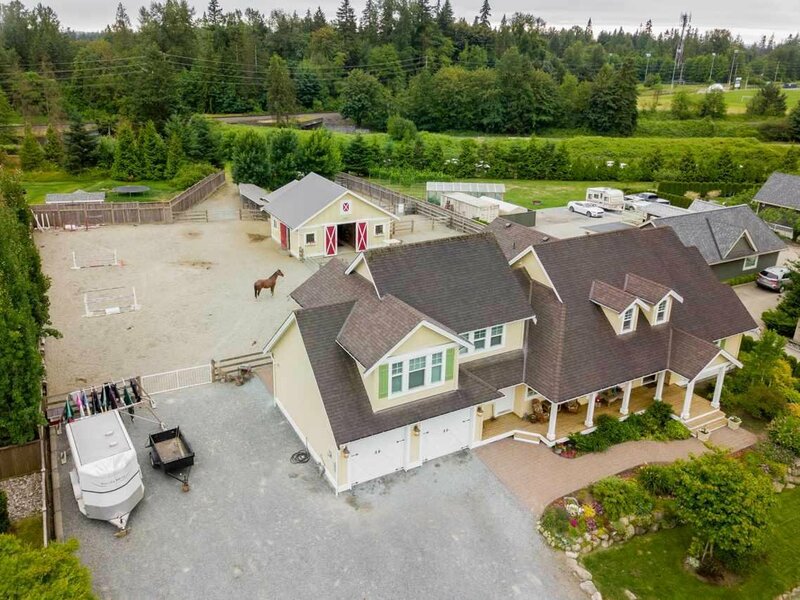 This deluxe family home is the perfect package thoughtfully laid out on 1 acre within minutes to town, Hwy 1 and Fort Langley. 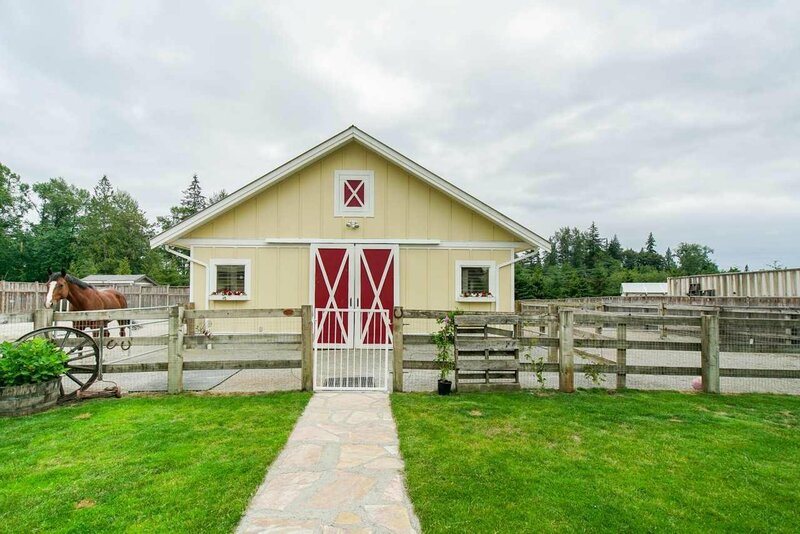 Fully fenced, with everything you need, enjoy fresh eggs from the chicken coop and sip your morning coffee in the sunshine watching your horses from the patio. 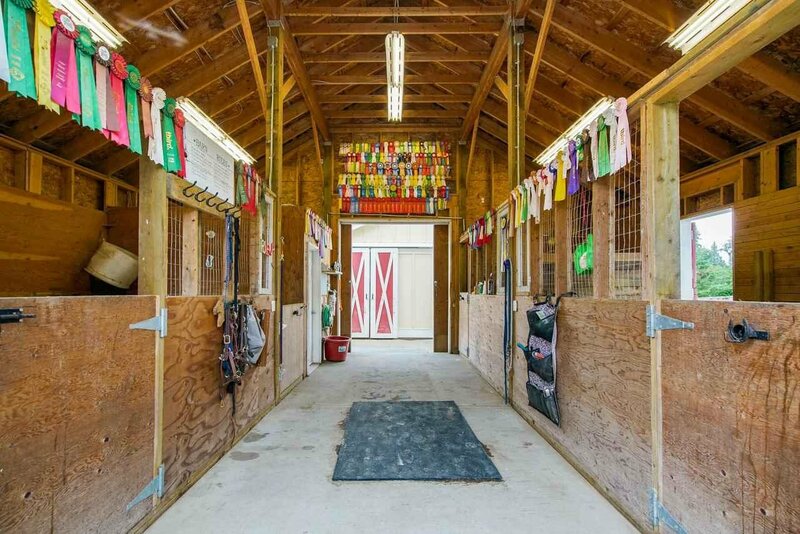 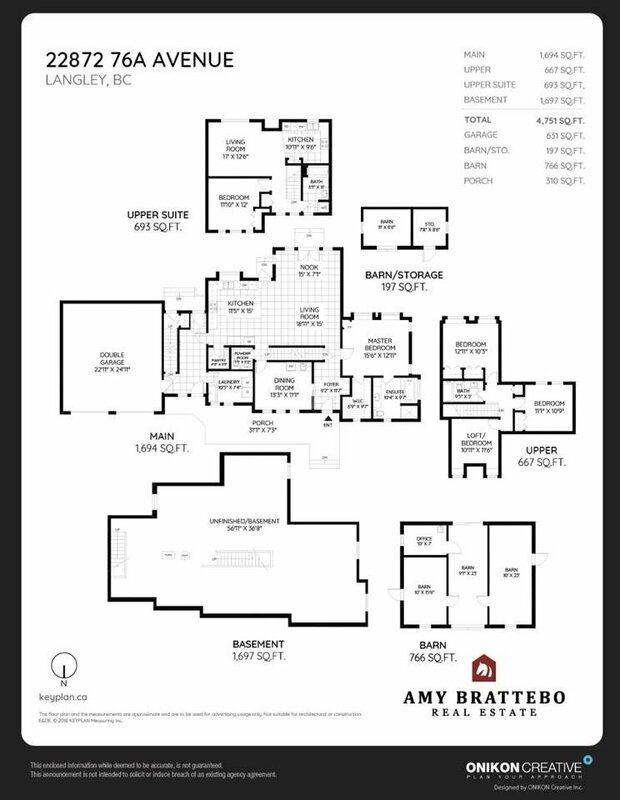  Nothing is missing lots of room for the horse trailer, a field for the ponies to graze and master on the main, open floor plan and a suite above the garage all on city water. 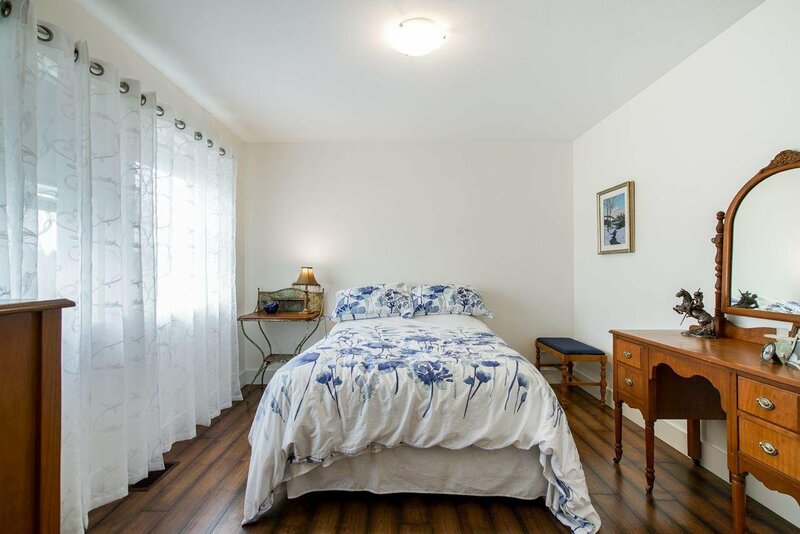 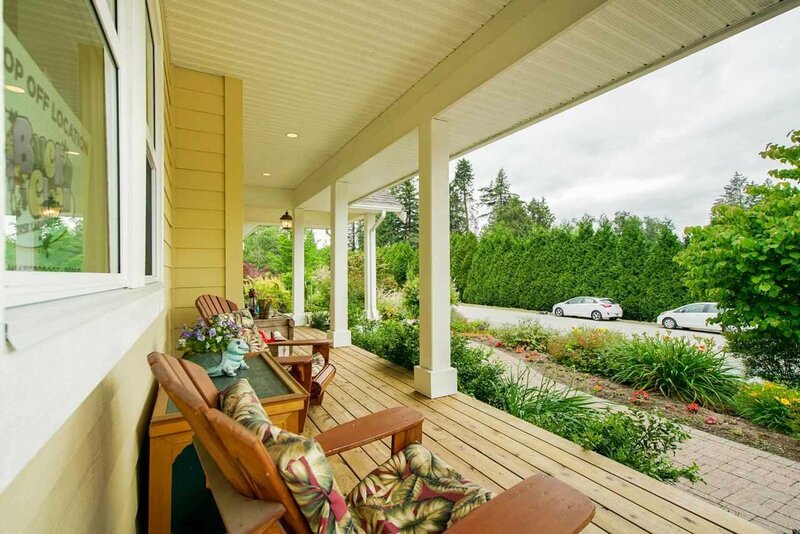 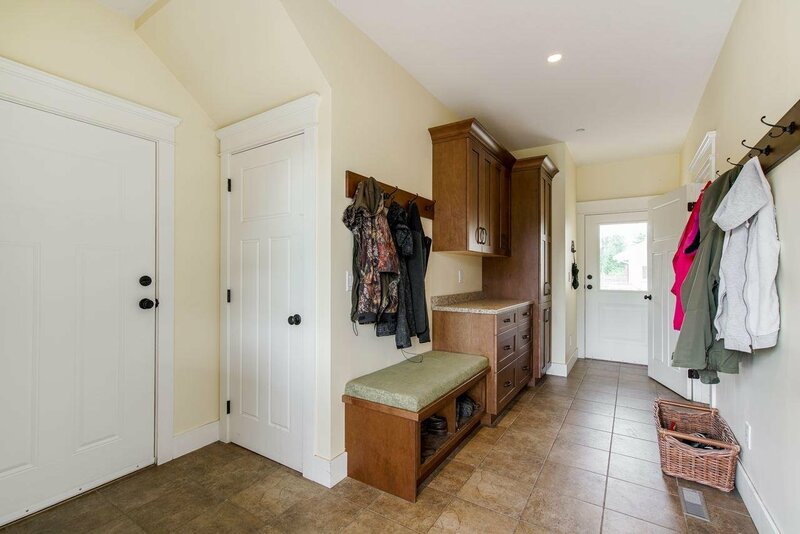 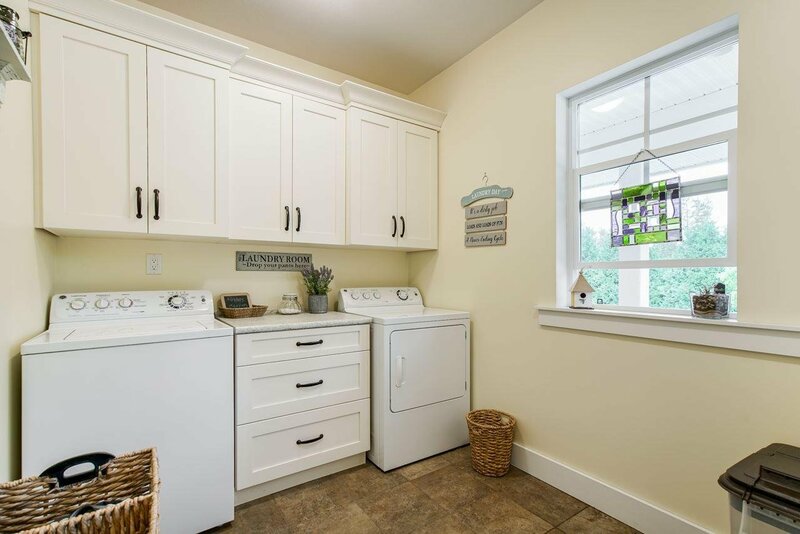 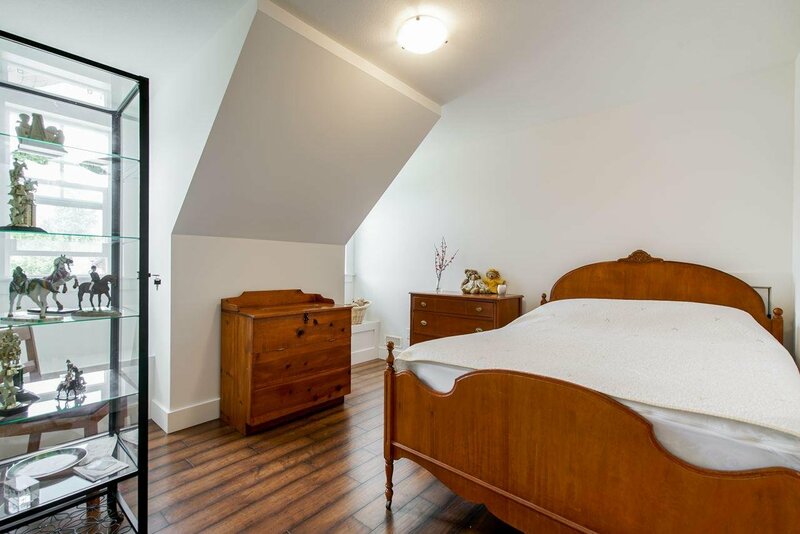 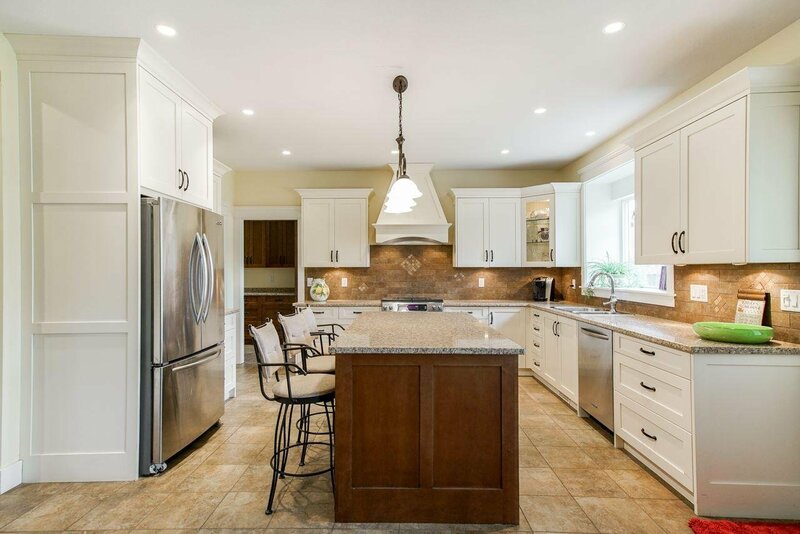 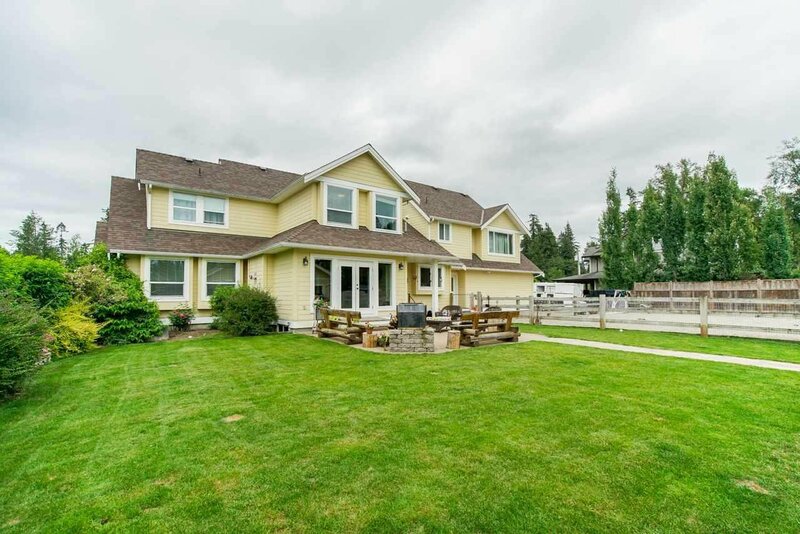 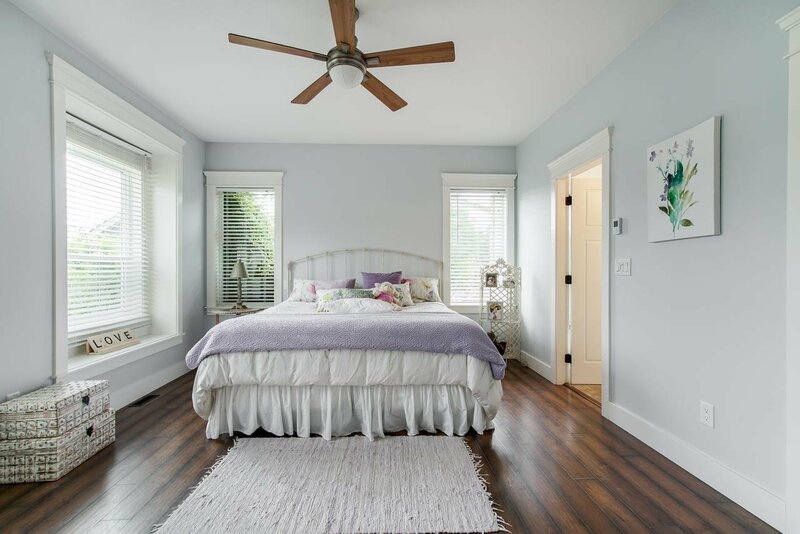 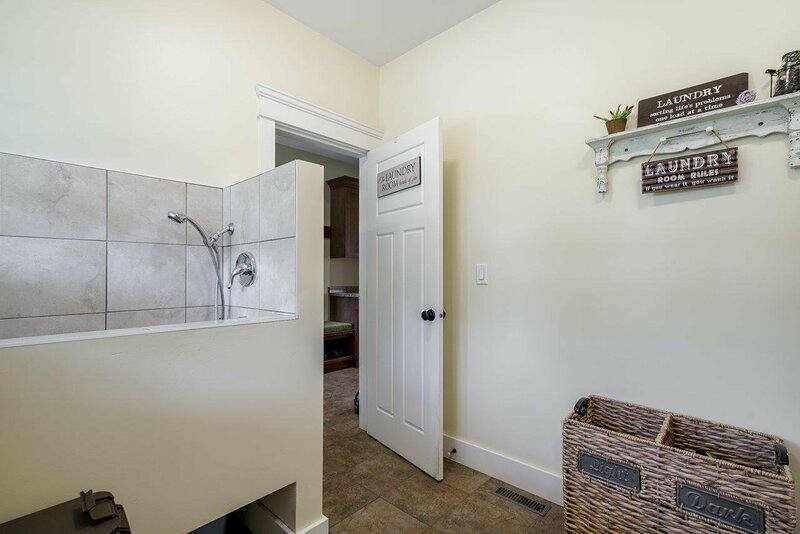 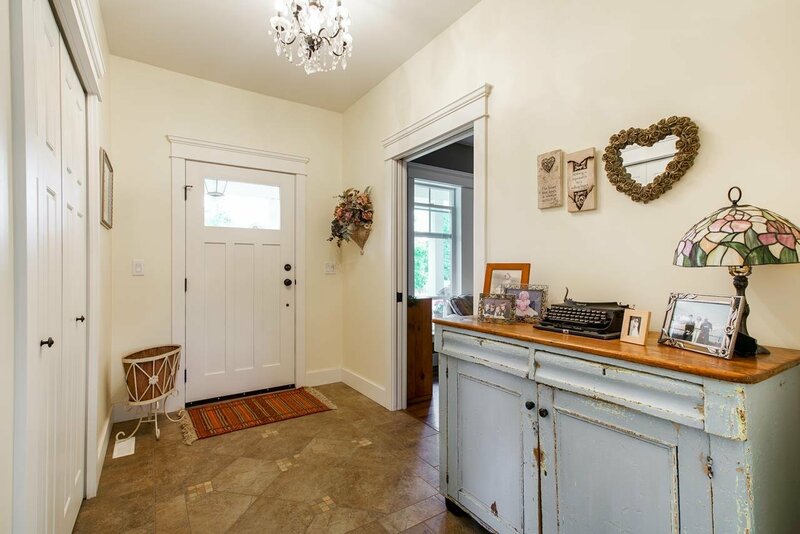 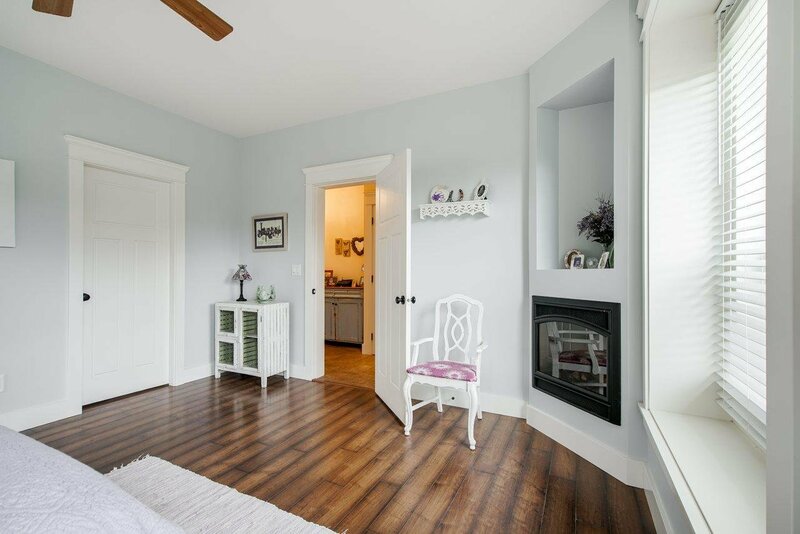 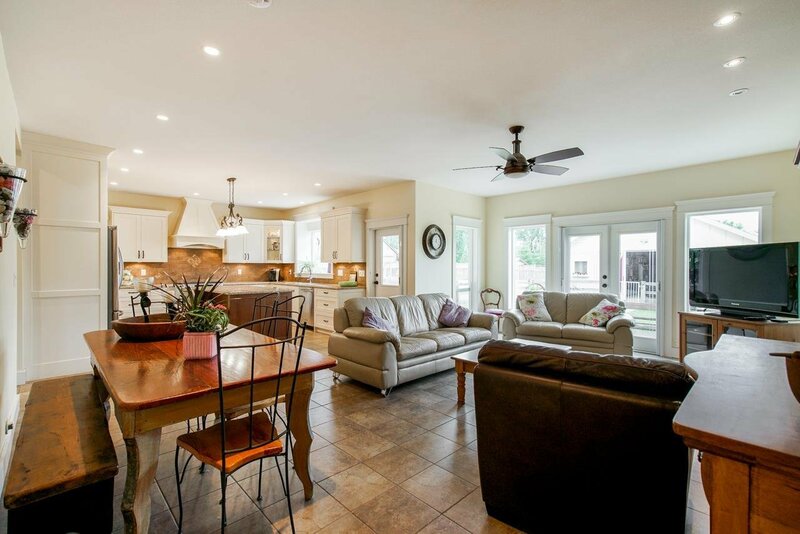 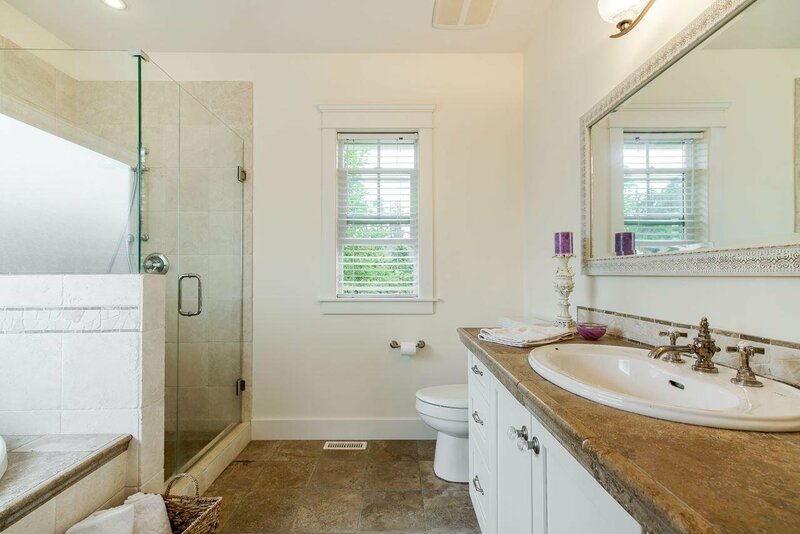 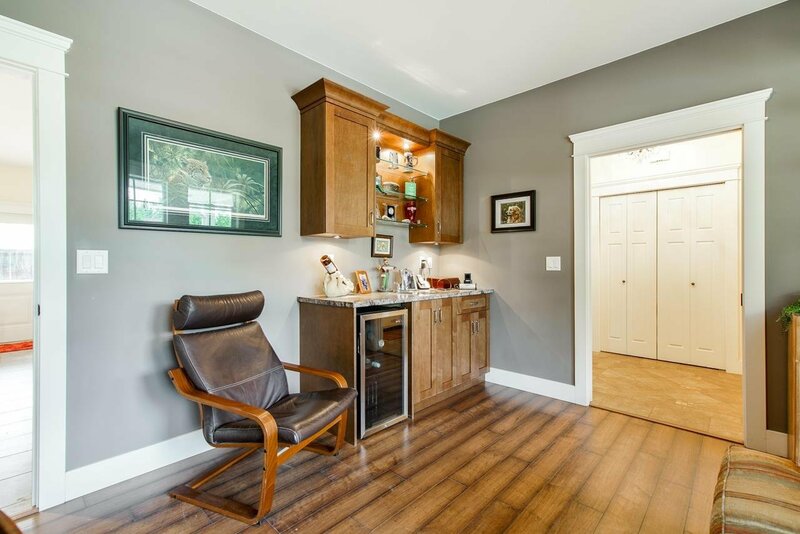 This Gorgeous Country Classic is an easy move to country living without the work and the convenience of a short drive to dinner in beautiful Fort Langley.